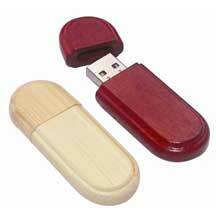 Order Promotional wholesale Wood USB Flash Drive with Free shipping and free set up! Order Promotional wholesale Wood USB Flash Drive with Free shipping and free set up! 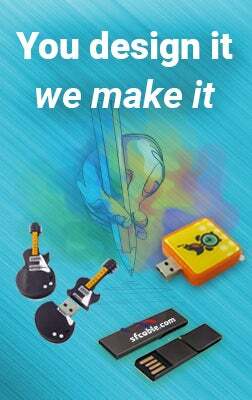 The USB Flash Drives can be personalized with your company logo or any graphic at no additional cost as well.